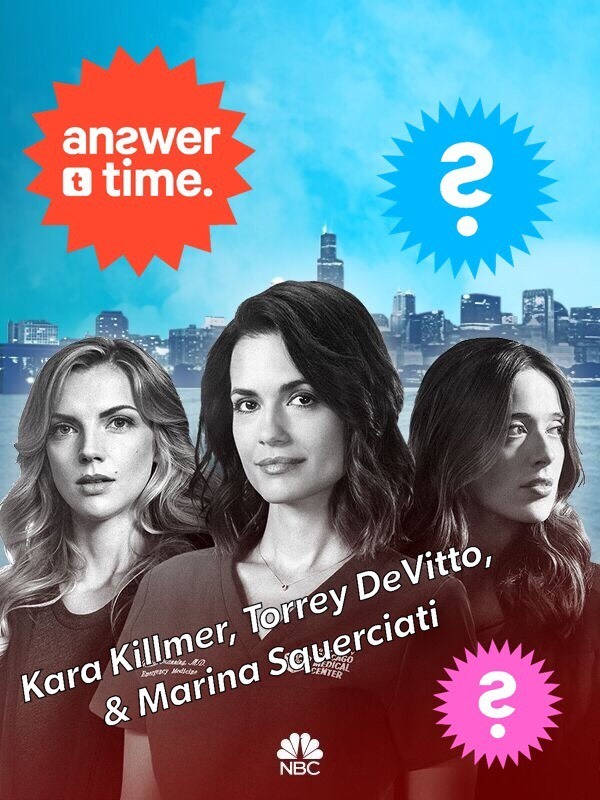 Check below to get your Chicago P.D. fix and discover other shows you might like. 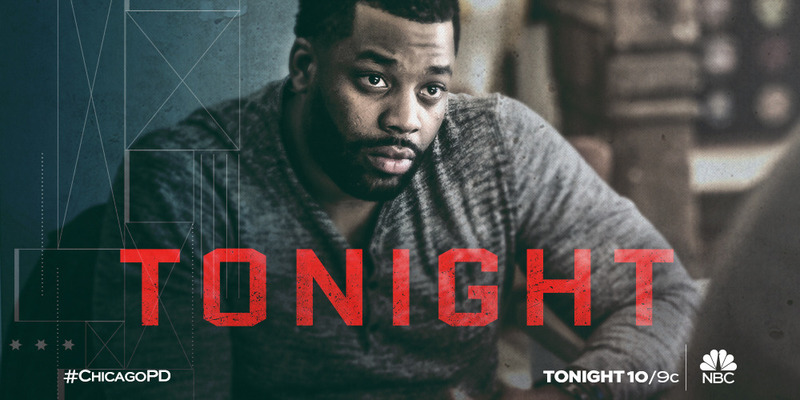 The stakes become personal for Atwater during Intelligence's investigation of a drug dealer suspected of homicide. 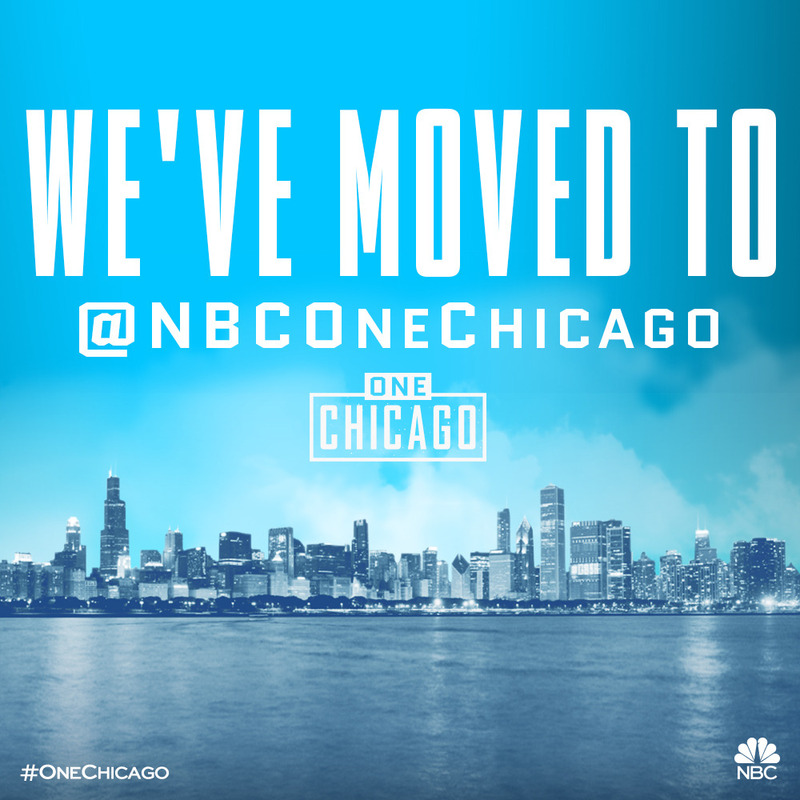 Visit us at @nbconechicago, your one stop shop for all things One Chicago! 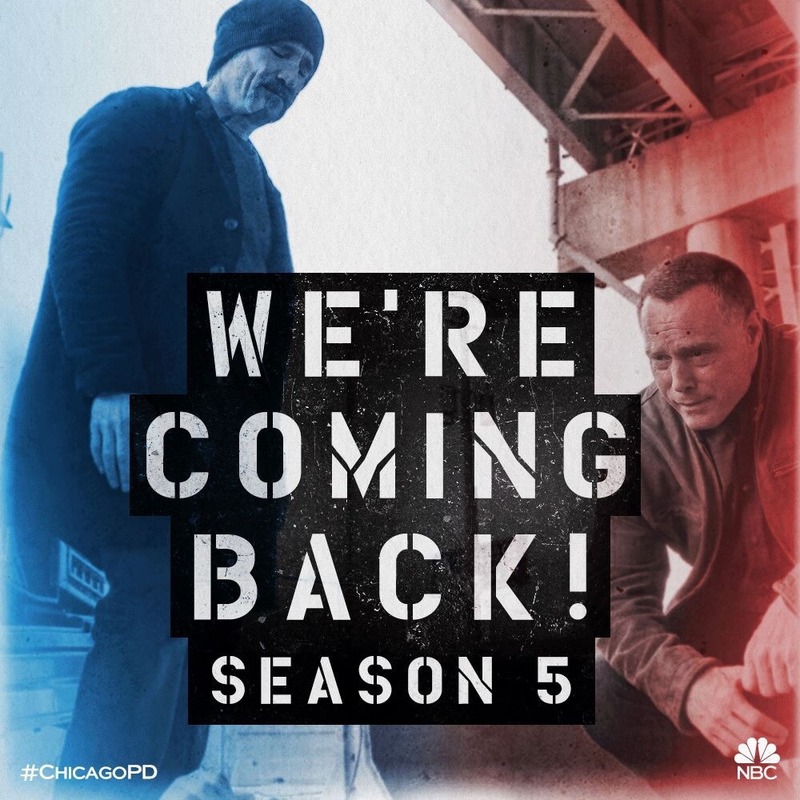 #new season new blog#Chicago PD#One Chicago#see you there! 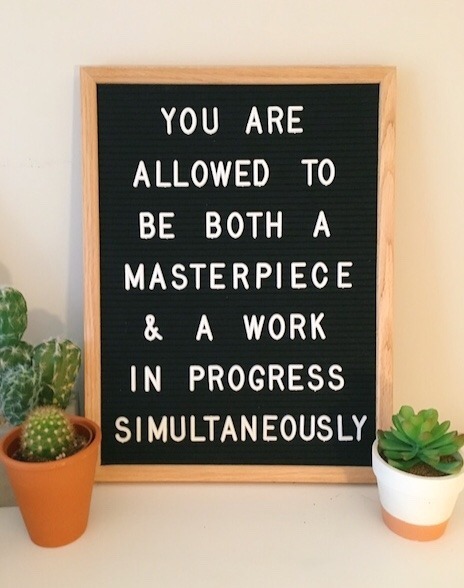 You called, we answered. Chicago P.D. returns for Season 5 on NBC! 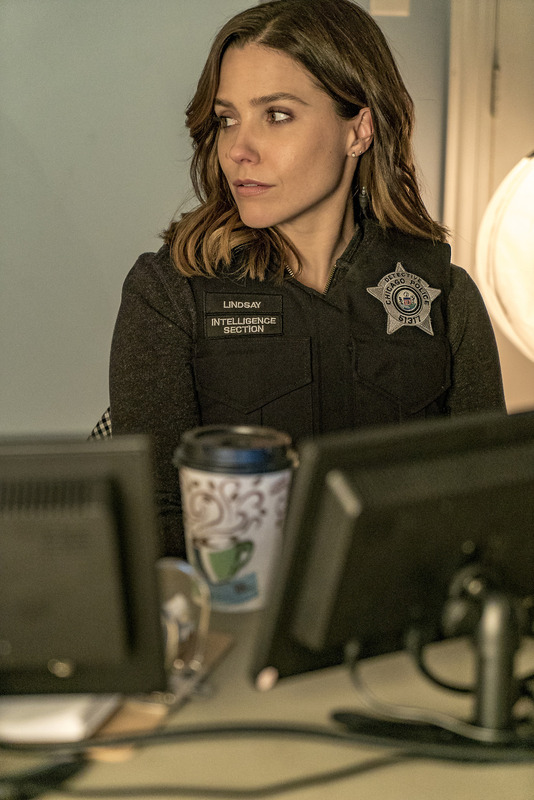 Side profile game is strong on the Chicago P.D. squad tomorrow. Everyone's favorite Intelligence Unit bands together to protect their fearless leader. 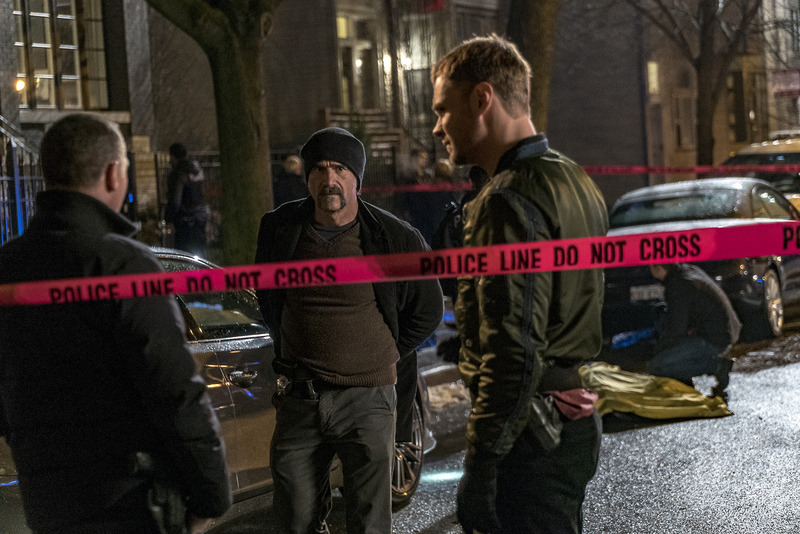 The past and present collide tomorrow on a jaw-dropping new Chicago P.D. Jay Halstead can arrest me any day of the week.